Following on the success of the world’s first laser safety apps for smartphones, with Apple versions which have been hugely popular with users, we are pleased to announce that the next generation apps will be available shortly. The apps are updated and include many new features, and be compatible with the latest version of iOS. For the first time too, there will be versions available for Android. – Be sure to check back for the latest news on these releases, or contact us if you would like us to email you when the apps go live. 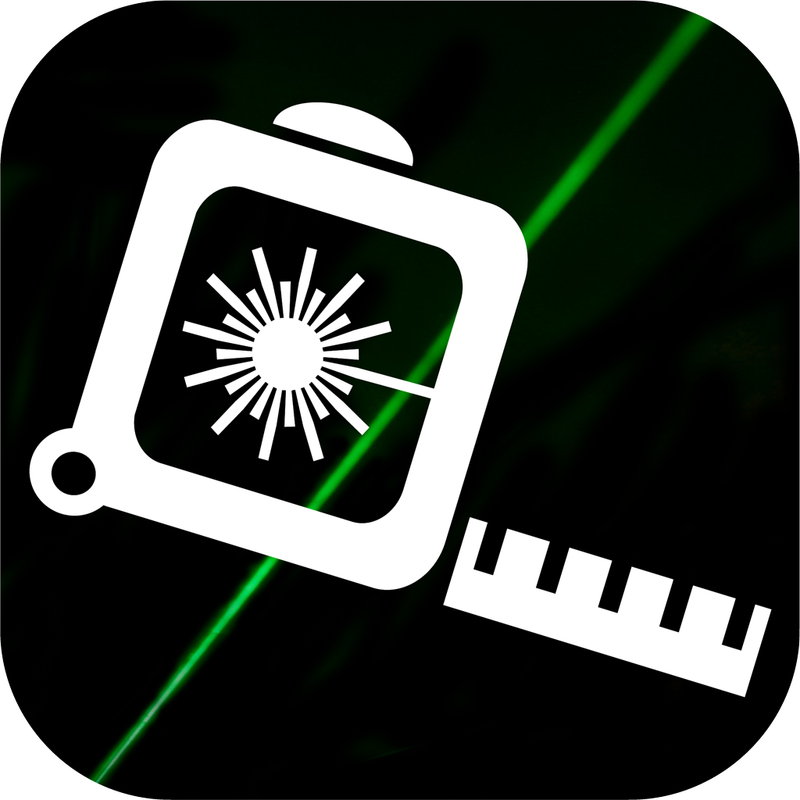 Laser Safety Apps for Apple mobile devices - anyone using an Apple iPhone, iPod Touch or iPad, can quickly and conveniently determine the safe exposure distance for visible laser beams. Furthermore, the Laser Hazard Distance App is available free of charge in the App Store for users of iTunes. These Apps are the first in a series of Safety Apps that are released by LVR designed specifically for Apple devices. The fully featured safety apps provide anyone working with lasers in an entertainment or industrial environment, the ability to perform complex calculations and access critical laser safety information at a touch. The Apps have been developed in-house as a result of combining LVR’s laser safety and optical expertise with programming capabilities, understanding the needs of users wanting to access these tools in a convenient and easy to use manner. Direct exposure to laser light can be harmful to eyesight and normally care should be taken to avoid doing so, especially if the user has little experience in assessing the risk. The Laser Safety Apps are provided as tool to aid those competent in assessing laser exposure risk, and should be used alongside other assessment methodologies, not as a substitute.